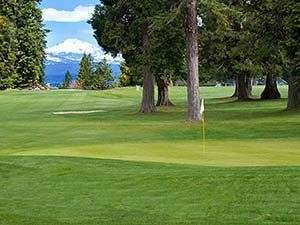 The Lake Almanor Country Club is a homeowner’s association consisting of 1832 large single-family residential home sites. This private gated community is located in a natural forest setting of mature pine and fir trees on the peninsula of Lake Almanor in the Cascade/Sierra Nevada Mountains of northeast California. 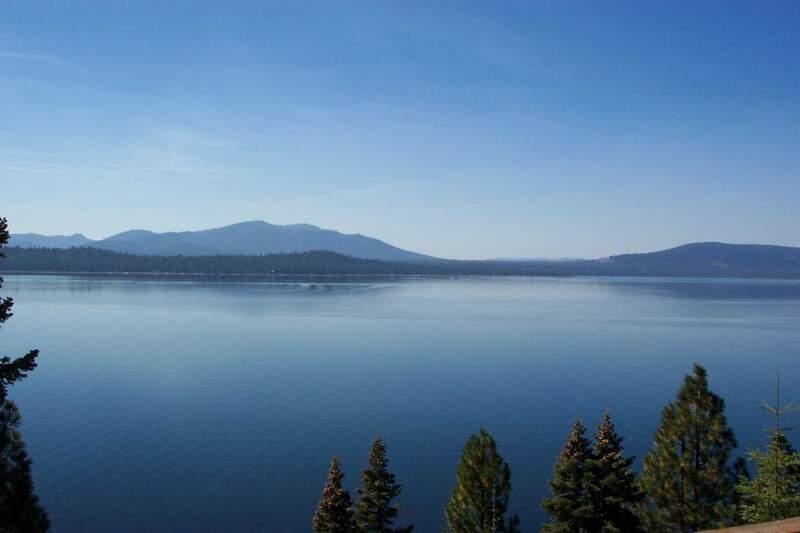 Lake Almanor’s elevation is 4500 feet and has a water storage capacity of over 1 million acre feet. It is a beautiful drive around the 52 miles of lake shore with views of Mt. Lassen and to the west of Dyer Mountain to the east. 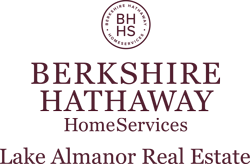 The common areas of this association include a 9-hole golf course, seven tennis courts, two boat launches, two recreation areas with barbecues and picnic tables, a band shell for performing arts programs, twenty-five miles of privately patrolled roads with staffed, gated entrances, a clubhouse, seasonal restaurant and an administration building.